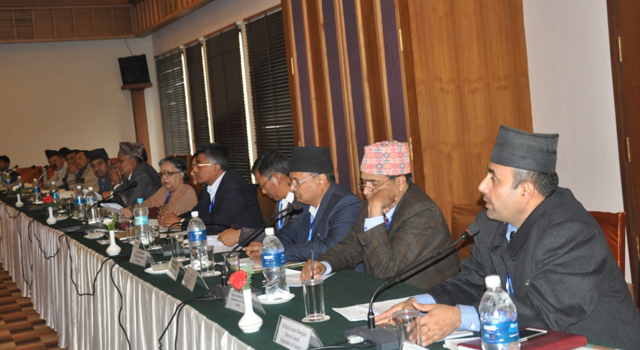 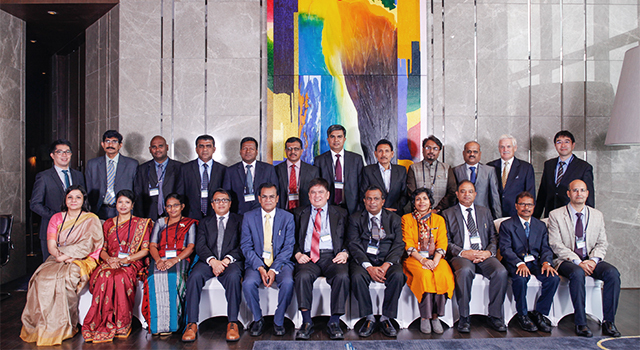 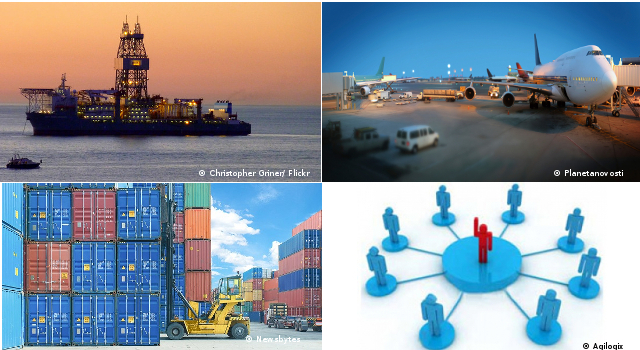 Following the earthquake of April 2015, the Nepal Department of Customs created a Task Force to study gaps in existing Customs legislation and to draft Customs procedures for relief consignment clearance, with inputs from the World Customs Organization (WCO) and international Customs experts, to allow prompt clearing of Relief Consignments in the event of a disaster. 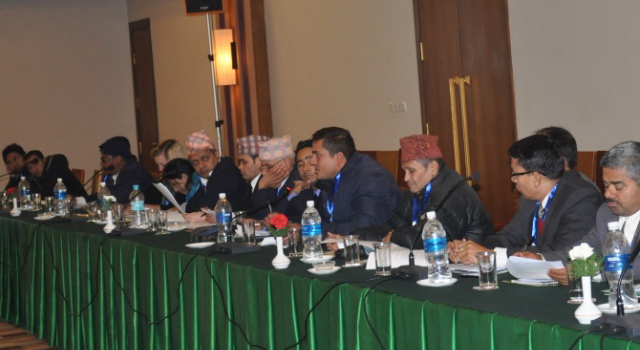 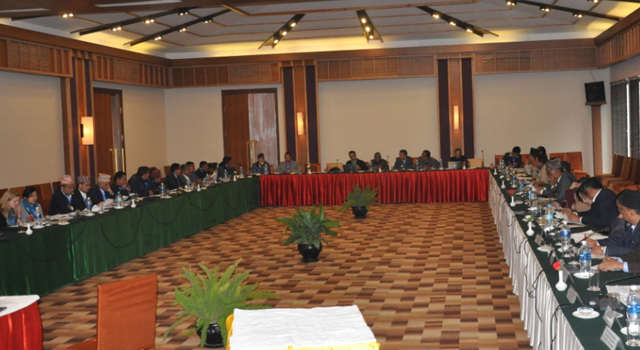 This Consultation discussed amendments to the legal framework, and the proposed way forward in strengthening Nepal Customs' disaster response capacity. 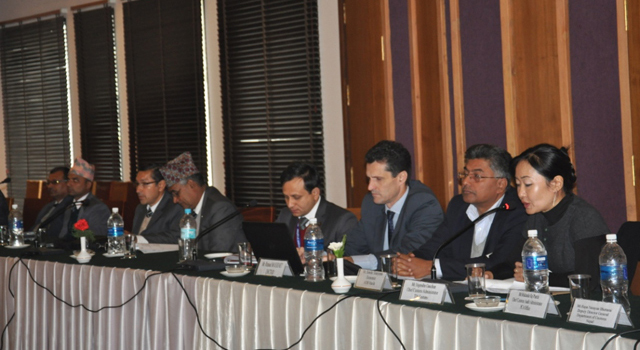 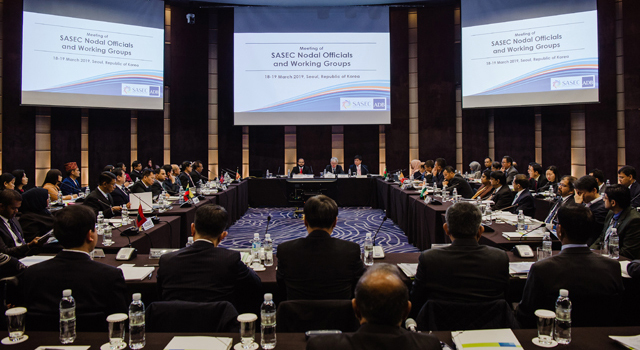 Prior to this Consultation, the Nepal DOC, together with the United Nations Conference on Trade and Development (UNCTAD), introduced the Nepal Customs Automation System (NECAS) to the media and discussed its advantages and benefits.